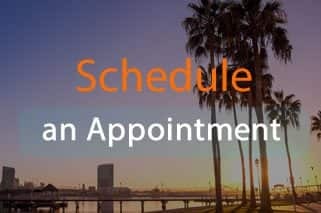 For those looking for a community as well as a home, be sure to search Tatum Highlands real estate. This master-planned community includes not only beautiful homes but also a ready-made small town vibe. Tatum Highlands homes have been designed by well-known builders. Many are in an elegant re-interpretation of traditional Southwest style. Tatum Highlands real estate is located with beautiful views of the Sonoran Desert. Many Tatum Highlands homes have been built to capture views of Arizona’s famously beautiful sunrises and sunsets. The community has been designed with shared public spaces. Neighbors get acquainted at the playground with their children or at the basketball courts in John Teets City Park. 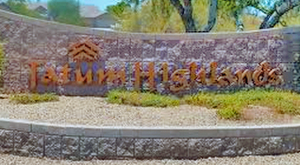 Speaking of children, search Tatum Highlands real estate to find a home in the excellent Cave Creek School District. Residents of Tatum Highlands homes also find easy access to shopping and dining at the nearby Desert Ridge Marketplace. Everything you need is there--grocery shopping, fine dining, and retail shops. Desert Ridge Marketplace also hosts great events throughout the year and live music plays every Friday and Saturday night. 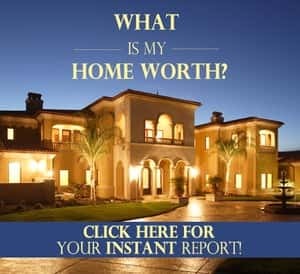 Get started with a search of Tatum Highlands real estate and find your dream home in the desert.